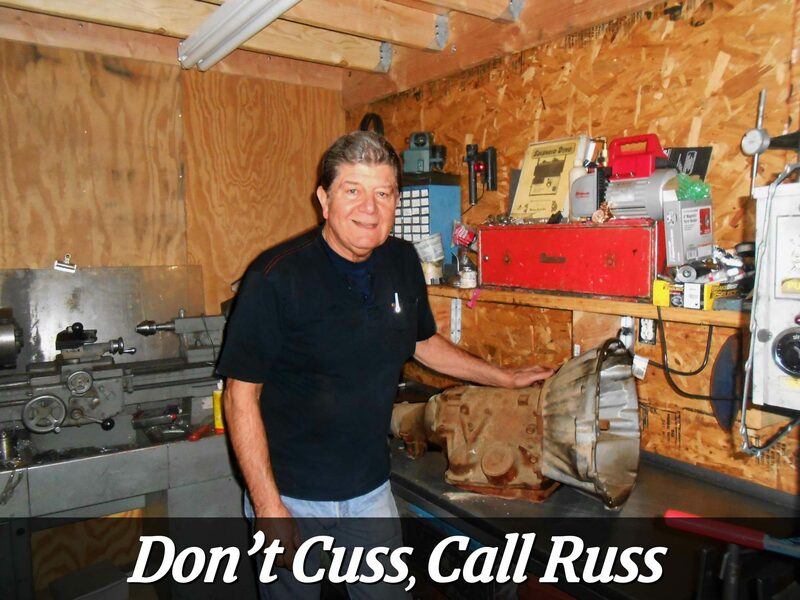 We Rebuild Your Vintage Car Transmission Better Than Anyone Else! I’ve Been Rebuilding Classic Car Transmissions Since They Were New! 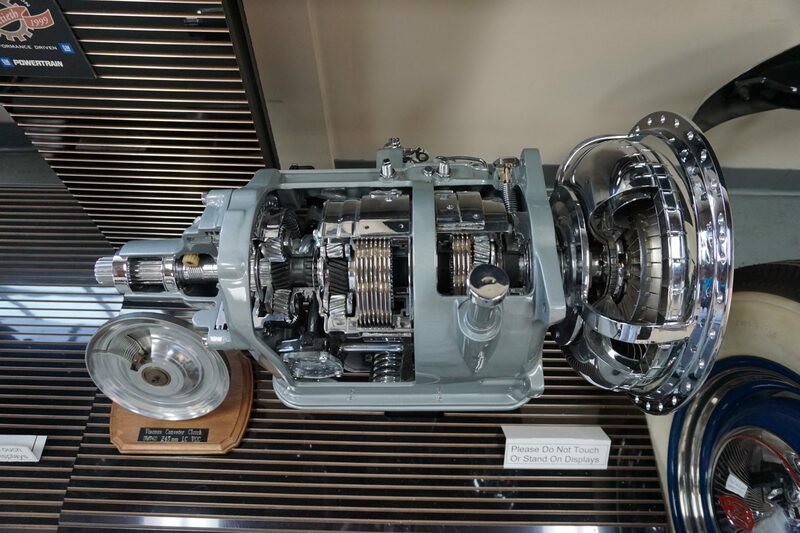 Why Choose Vintage Transmissions by Russ Sylvis to Rebuild Your Transmission?